International observers have lauded Rwanda as an example of an African country taking control of its own development trajectory, and as a market-friendly destination for investment. A key component of this narrative has been an ambitious programme of agricultural reform, involving private firms, NGOs, and international charities. The Rwandan government claims these reforms have been a resounding success, tripling crop yields and helping to combat hunger. Chris Huggins argues, however, that Rwanda’s liberal, modernising image sits poorly with the regime’s continuing authoritarian tendencies. 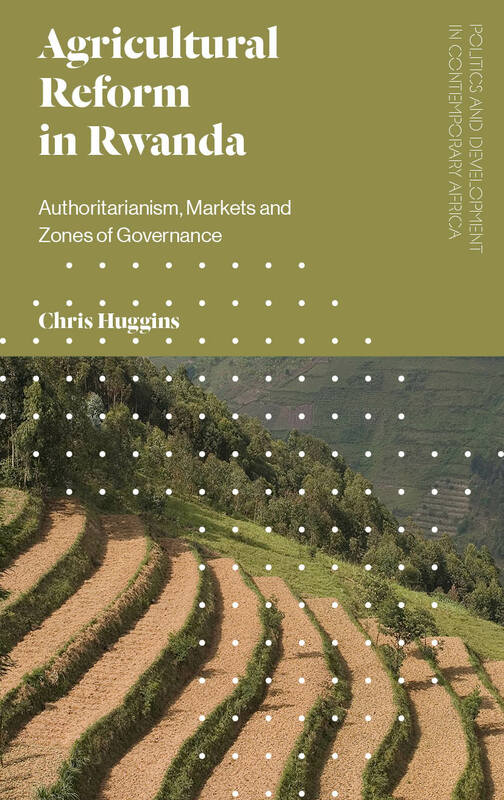 Featuring in-depth case studies of the effects of agricultural reform in three different regions, and drawing on hundreds of interviews, Huggins shows that the much-vaunted ‘liberalization’ of agriculture has in fact depended on the coercion of Rwandan farmers, and in many cases has had a detrimental impact on their livelihoods. With the Kagame regime now coming under increasing international scrutiny, this work provides a timely look at the impact of ‘market friendly authoritarianism’ in contemporary Africa, making essential reading for students and scholars of development in the fields of sociology, anthropology, political science, and economics. Author has accumulated a wide range of professional experience in the region, including as a researcher for Human Rights Watch and a consultant for USAID.